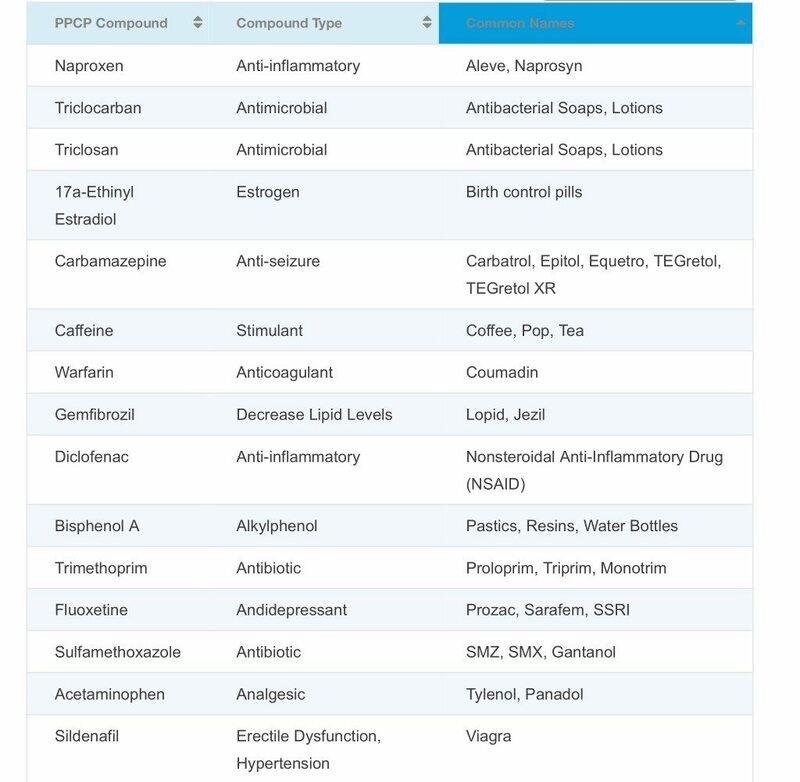 For many years, pharmaceuticals and personal care products (PPCPs) have been released into the environment. Less well understood are the effects on the environment by these compounds. Only through monitoring the levels in the different receiving environments will we have a better understanding of the effects of these compounds. CARO has been at the forefront for testing of contaminants in the environment for over 29 years and has recently become the first environmental analytical laboratory in Western Canada to acquire a state of the art liquid chromatography and tandem mass spectrometry (LC/MS/MS) – also known more colloquially as a “triple quad” for environmental testing. With this new piece of equipment, we have been able to identify new compounds and transition a number of our analysis off of older equipment. The application of these new analytical techniques has modernized the methods of analysis, yielding higher quality data for our clients at a lower cost. Many governments are acknowledging the risks that PPCPs cause as illustrated by this Canadian Government Report on PPCPs. Below we have assembled a table of common compounds found in the environment for which we routinely test at CARO. Click on this button to order this test. With our extensive analytical testing capabilities we are here to help better understand the chemicals in your food, soil or other environmental samples. Please contact us anytime to discuss your analytical needs including testing for PPCPs.